The adoption of redistributed manufacturing (RDM) in the healthcare sector is driven by a number of factors. These include the risk of committed capital, the impact on the complexity of existing supply chains, capacity management, sustainability requirements, and the adoption of new technologies. The RiHN has commissioned several feasibility studies to advance the understanding of the challenges and opportunities of RDM. The featured videos give an overview of each project. 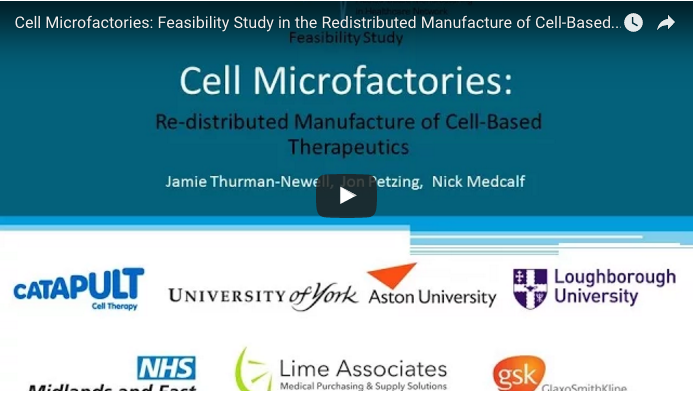 This study aims to examine a range of alternative models of re-distributed manufacturing for both autologous and allogeneic CATBTs and identify those that offer the highest probability of success for future business. 10% of the yearly budget of the NHS goes to treating this autoimmune disorder. The project seeks to improve the patient outcomes of type 1 diabetes treatment, whilst making it more efficient and reducing overall costs. What are the possible modes of operating a commercial-scale distributed business for bioprinting implants containing living cells? Watch the video to learn more. 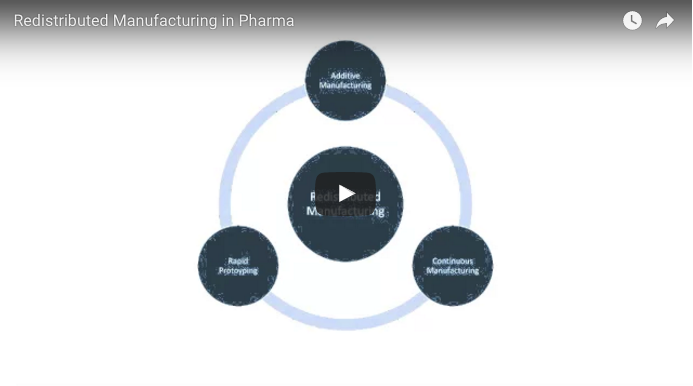 The use of Redistributed Manufacturing is ideal for the Pharma Industry, a sector that is particularly affected by long product development lead times and complex supply chains. 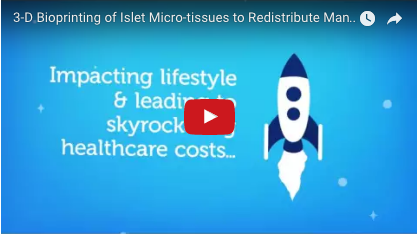 Watch our video to find out more.